Sarah-Quita Offringa is Preparing to Return to Brazil... Her Latest Clip Will Make You Want to go Windsurfing! Watch Now! 15-time world champion - Sarah-Quita Offringa (Starboard / NeilPryde / Maui Ultra Fins) - is getting ready to return to Brazil for the first stop in her winter training. And in order to get herself mentally prepared to return to this freestyle paradise Sarah-Quita has just released a sick new edit from her time in Brazil last year! It’s a must watch. 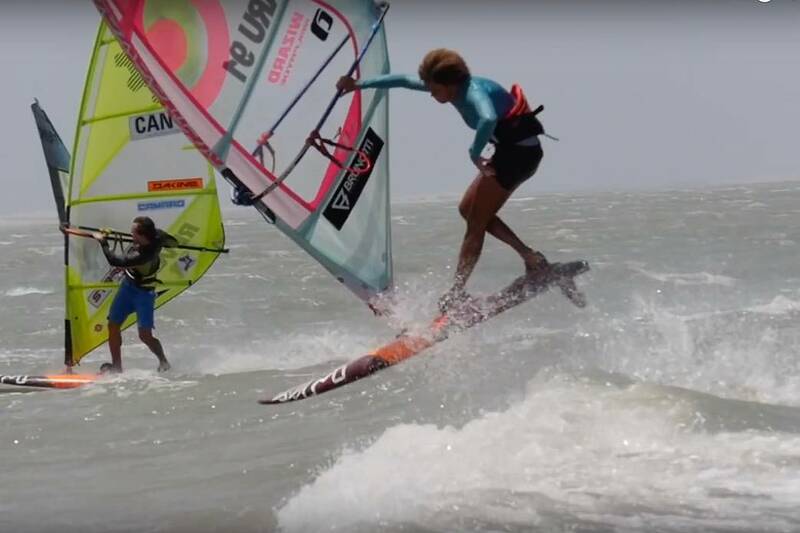 Packed with plenty of amazing action that will make you want to get out there and go windsurfing yourself!